Minutes? What are these “phone minutes” you speak of? The latest iPhone update is basically going to do away with the need to count voice minutes for Sprint customers, who’ll be able to make phone calls over WiFi soon. 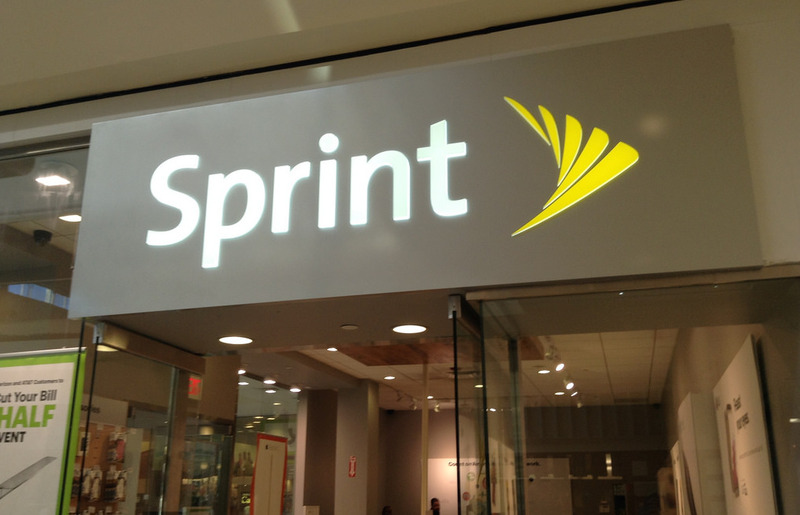 With the iOS 8.3 update, Sprint is joining T-Mobile on the list of U.S. wireless providers with voice-over-Wifi capability on the iPhone, the company announced yesterday, along with EE in the United Kingdom. Sprint has about 25 other handsets that can already make phone calls over WiFi. The new calling capabilities will be helpful for those time when you’re in an area with a low signal or running low on minutes to make phone calls, though many phone users these days have unlimited calling minutes. It’ll roll out to the iPhone 6, iPhone 6 Plus, iPhone 5c and iPhone 5s owners who update their phones, and will be effective after Sprint updates its carrier settings. This also means users will be able to make free phone calls to the U.S. and Puerto Rico from more than 200 countries, though outgoing calls to other countries from the U.S. will still require an additional charge. Verizon Wireless and AT&T are both planning on introducing WiFi calling later this year.